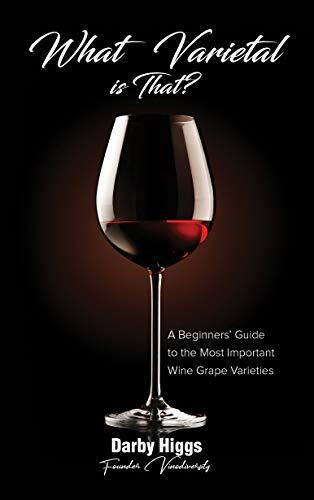 Graciano is an aromatic red wine grape variety that is prized for the rich colour and flavour it gives to blended wines. 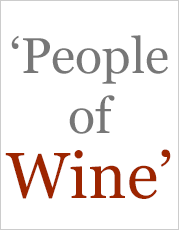 In Australia it is being used increasing to produce varietal wines. 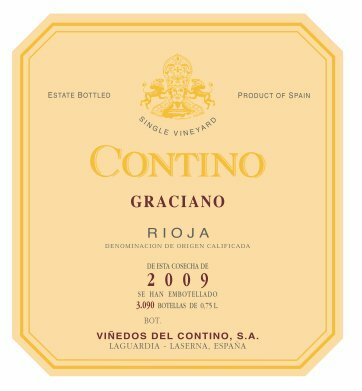 Graciano is used mostly in blends with Tempranillo in it's native Spain. It is prized for the spiciness, acidity and tannin that it gives as the minor component in blends. 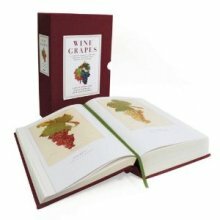 A naming mess: The original variety is Spanish and is named Graciano in its homeland the Northern Spanish Ebro Valley and Navarra. It is grown in the Jerez region under the name Tintilla de Rota. 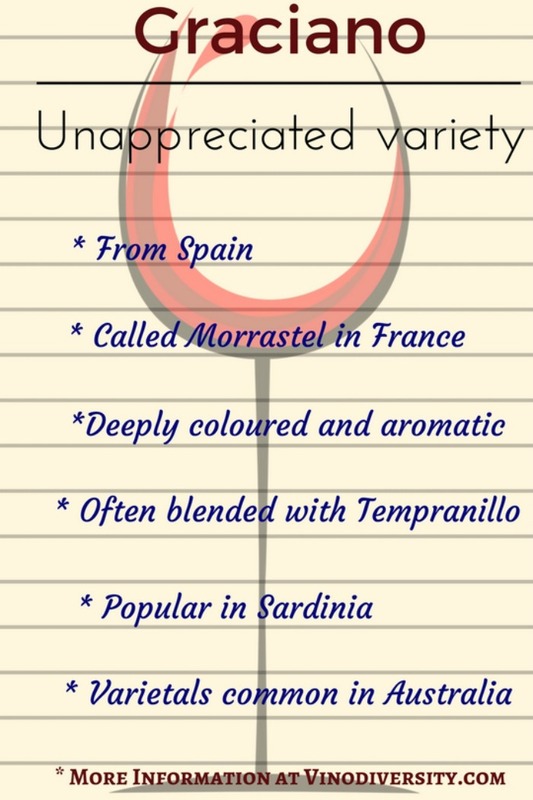 Graciano is used in France under the name Morrastel. But the Spanish use the variety called Mourvedre (or Mataro in Australia) under the name Morrastel. To add to the confusion the Portuguese variety Tinta Miuda is now known to be to be the same variety. 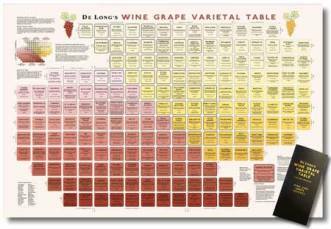 Problems in the vineyard such as Downy Mildew restrict its popularity in some regions. For this reason Grenache (Garnacha in Spain) is often the preferred blending partner for Tempranillo. 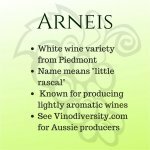 The variety has a small but growing number of adherents in Australia where it is used in blends with Tempranillo or as a varietal. 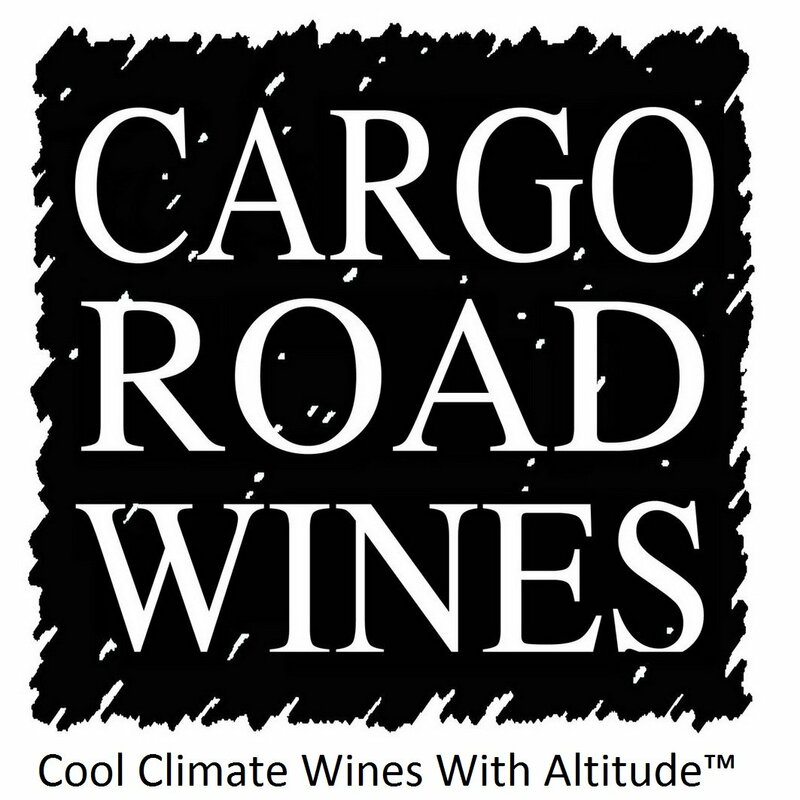 I have been impressed with a few Tempranillo/Graciano blends. Straight Graciano wines tend to be big, soft and aromatic, sometimes a little too aromatic, but when done well they are very impressive, rich wines. 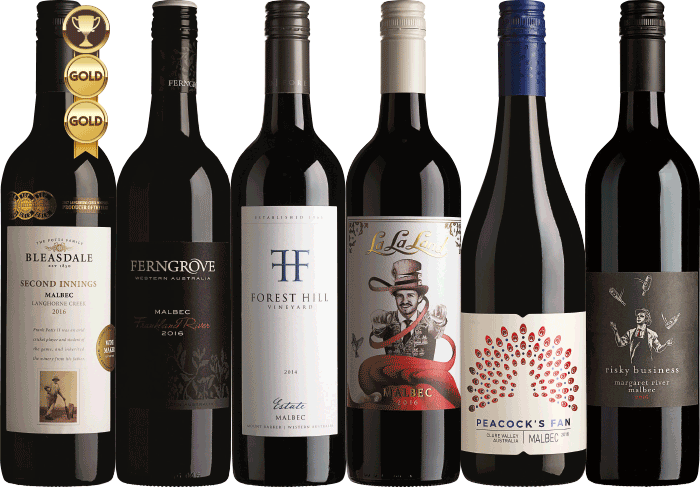 Brown Brothers in the King Valley have had Graciano planted for many decades, and over recent years other growers and winemakers have become interested in the variety. The list below indicates that the variety is being tried in all mainland states but has yet to become very popular anywhere. Please let me know if there are any errors or omissions in this list. With blends of Graciano and Tempranillo you should probably aim to match your food just as you would with Tempranillo. 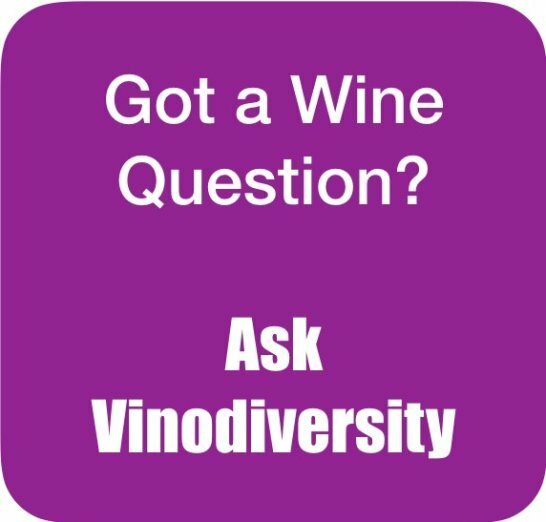 However if you have a varietal Graciano it may be worth thinking about what foods will go with the stronger aromatic flavours of varietal Graciano wine. 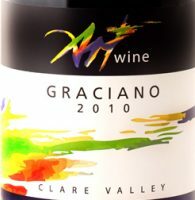 Rustic game dishes or strongly flavoured stews might be the go with varietal Graciano. Slice two hot chorizo sausages into 1 cm rounds. Saute for a couple of minutes in olive oil with some crushed garlic and a chopped onion. Add to a pot with 1.5 litres of water and 500g of white beans and a bay leaf which you have soaked overnight (or you can cheat with canned beans). Simmer for 1.5 hours. Adjust seasoning and perhaps add some paprika. 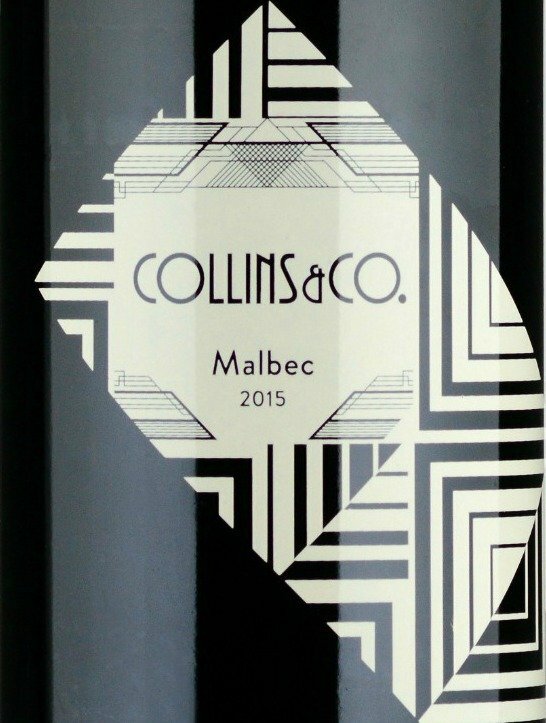 Serves 6 as a first course with crusty bread and a bottle or two of Graciano wine.